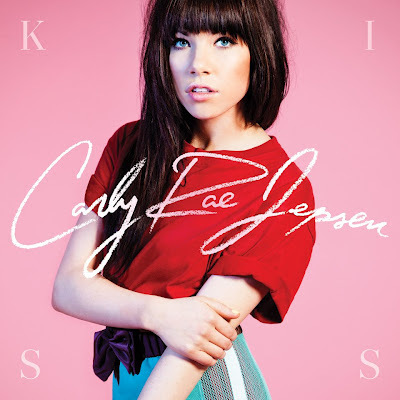 Carly Rae Jepsen’s debut album, “Kiss,” hit stores and digital retailers on Tuesday. Produced by LMFAO’s RedFoo and singer-songwriter Matthew Koma, the song follows Jepsen's smash single, "Call Me Maybe," and her duet with Owl City, "Good Time." Carly Rae is set to hit the road with pal Justin Bieber on his “Believe” tour of North America, which kicks off September 29 in Glendale, AZ.